Balusters or spindles are the most visible aspect of a balustrade and fortunately among the most versatile. 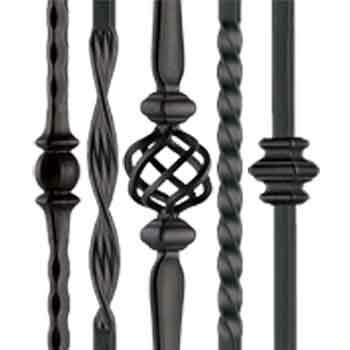 WoodStairs offers a wide variety of balusters in both wrought iron and wood. 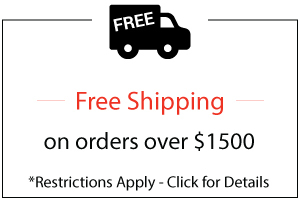 See below for more information on how to use these components to create a unique and beautiful staircase. The versatility of balusters is in the ability to either selecting a single type that repeats throughout the system, as is typical in traditional wood or craftsman styles, or to combine multiple different types which are intermingled to create virtually unlimited designs. 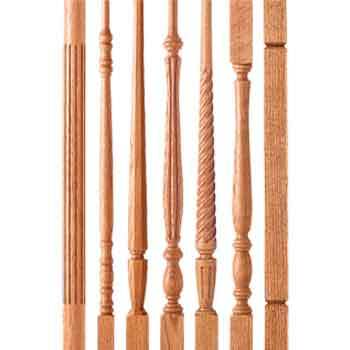 Wood balusters can be turned, fluted, twisted, braided square, octagonal, carved and more. Wood and iron are often intermixed to create unique variations within traditional styles such as traditional, rustic, craftsman and of course contemporary. Likewise individual iron balusters are frequently alternated in unique patterns that reinvent traditional rhythms and styles. Balusters are not the only means to support a handrail however, iron stair spindles, metal balusters ornamental wrought iron panels, glass, acrylic, fabrics, horizontal rails, stair parts and cabling are also elements that can be used in balustrade design. 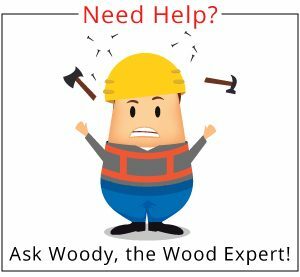 Contact woodstairs.com for these components, our representatives will either give you our custom pricing or provide you with assistance locating them through our extensive network of resources. Whether you are adhering to timeless old world designs or creating a unique contemporary piece of art, careful attention should be given to this most versatile prevalent of components. So much of what makes staircases and balustrades beautiful lies within the emotional rhythm expressed by the combination of creatively repeating designs. Look for inspiration in the architectural detail of your home such as moulding profiles, patterns in your décor or wall paper patterns or even designs from your natural surroundings.